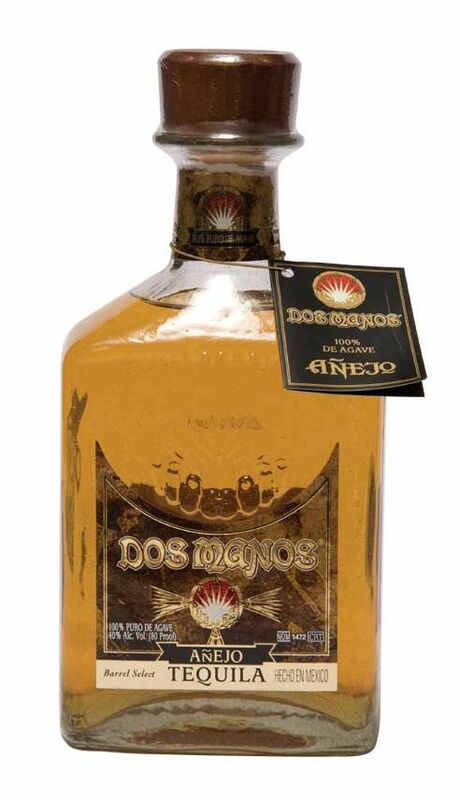 Dos Manos 100% Agave Añejo is aged for a minimum of two years in used bourbon barrels and a hint of sherry wood. This fine añejo tequila is at home in a snifter or on the rocks and will be enjoyed by small-batch bourbon, single malt scotch and fine cognac aficionados alike. It is lush and complex with layers of oak, tropical fruit and spice.